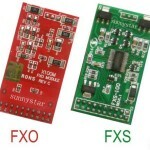 The O2 is a module with 2 FXO ports to terminate two analog PSTN(POTS) lines. 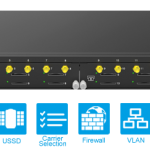 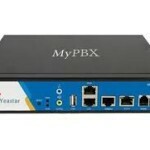 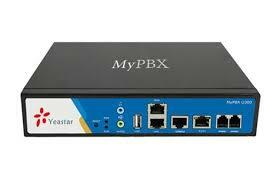 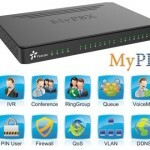 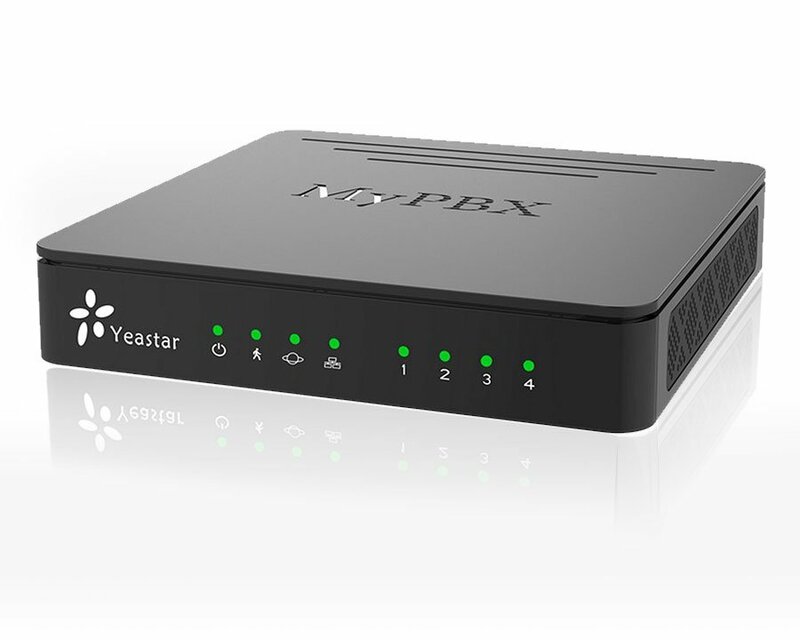 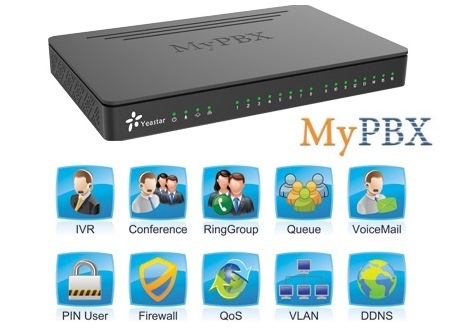 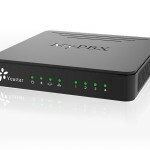 It can be used in MyPBX SOHO, MyPBX Standard, MyPBX E1, MyPBX Enterprise, MyPBX U100, MyPBX U200, MyPBX U5XX and TDM800 Card. 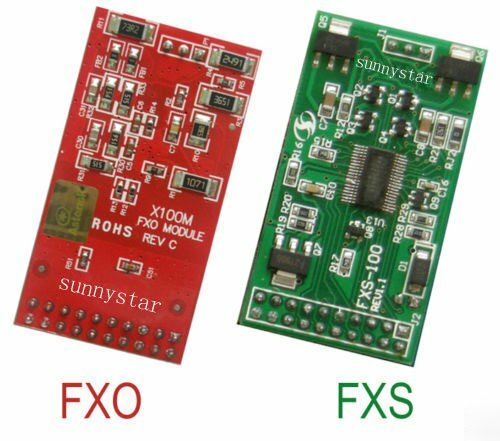 The S2 is a module with 2 FXS ports to terminate two analog telephone.